Top of the range lead-free pewter homeware. 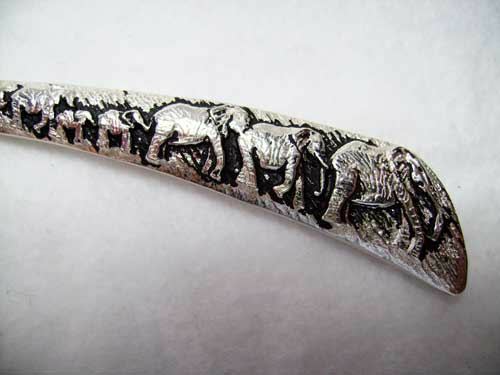 This elephant teaspoon has a length of 12.5 cm and weighs around 50g. A wonderful gift for someone special.